The Summer reading packet came home from Ann’s daughters’ school. 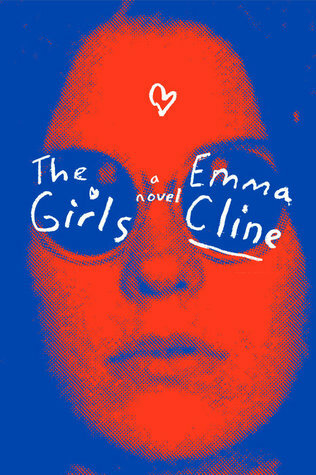 In addition to reading David Copperfield, the students must choose one of the following contemporary books: The Handmaid’s Tale, The Interestings, or The Poisonwood Bible. 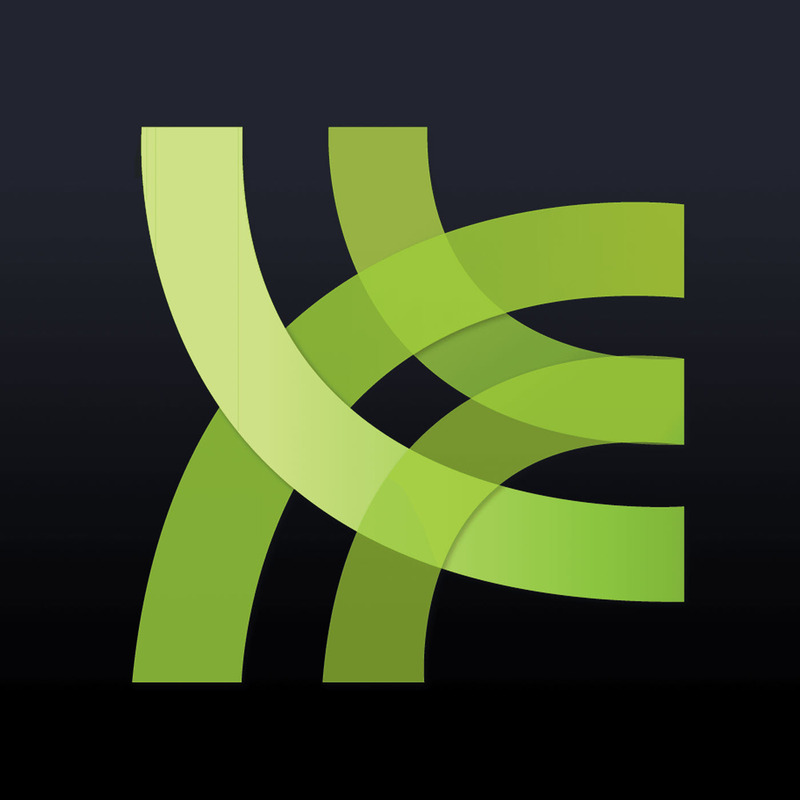 They also must read selected chapters from How to Read Literature Like a Professor, and also must keep a reading journal using the prompts included in the handout. If you’d like to join the mailing list for possible future BOTNS news (no promises! ), but can’t enter the sweepstakes because you live outside the US, you can sign up here. 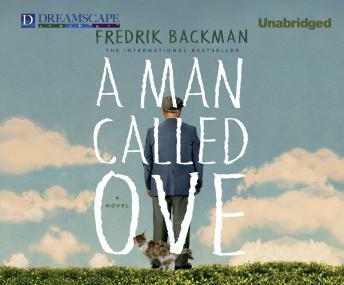 A Man Called Ove by Fredrik Backman, narrated by George Newbern, is Ann’s pick for this week’s Audiobooks.com Audiobook of the Week. Ann recommends Anatomy of a Soldier by Harry Parker. 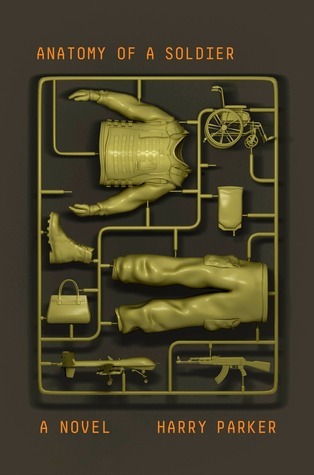 The novel follows British soldier Captain Tom Barnes, but, in a unique twist, the story is told from the points of view of objects that interact with Barnes: dog tags, boots, medical instruments used to keep him alive after an explosion powered in part by another “narrator” – a bag of fertilizer.